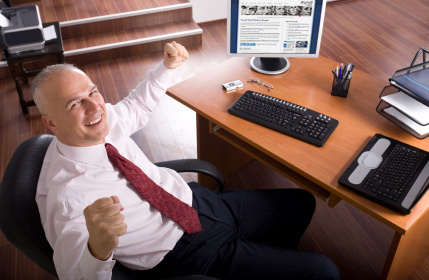 Payroll for America now offers Employee Leasing Services with Payroll USA, Inc. 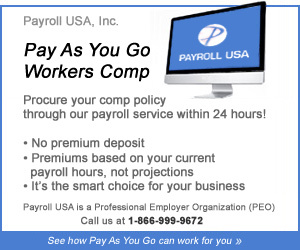 Payroll USA as a PEO (Professional Employer Organization (PEO) enable you to cost-effectively outsource the management of human resources, employee benefits, payroll and workers' compensation so you can focus on your core competencies to maintain and grow your bottom line. Printed instantly on blank or pre-printed check stock. No tax impounding- funds stay in the customers bank account until the payment is due. Electronic 940s, 941s, 944s, W-2s, and e-file for most states (or we provide signature-ready forms). As your trusted advisor, we’re here to help you whenever you have a question. Proven facts: You increase employees' loyalty with a payroll service. Payroll USA provides worker's compensation, HR services and a wide range of services for your business and your employees. For more information Call 941 756-1700.
a list of things you'll need. There’s nothing to install on your end. Our staff provides full support with the payroll..